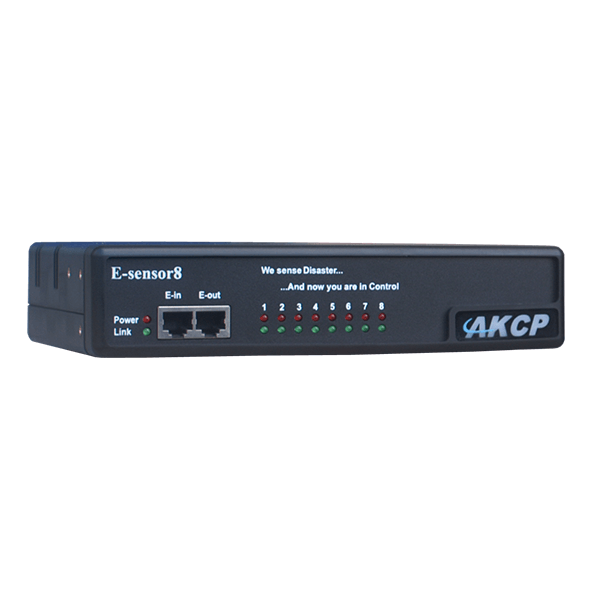 The E-sensor8 is an expansion module that has (8) RJ-45 intelligent sensor ports and is connected to any of the (4) RJ-45 expansion ports located on the front panel of the securityProbe 5E base units. They are connected using standard CAT5 LAN cable. The expansion modules can be daisy chained together using the units input, or E-in and output, E-out port. 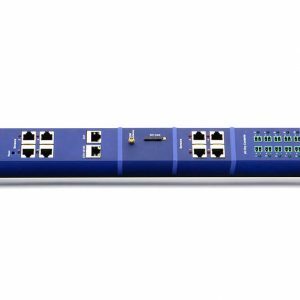 These also are RJ-45 ports and use standard CAT5 cable. These E-modules can be extended from the securityProbe 5Es base unit or from each other up to 300 meters, or roughly 1000 feet. Note: The 300 meter maximum run length is not the total run length of all of the E-modules combined. This is the Expansion modules maximum cable length from either the base unit or from each other. There is no limit to how many expansion modules can be connected in this 300 meter run to a single securityProbe 5E base unit. This solely depends on how many sensors are connected. 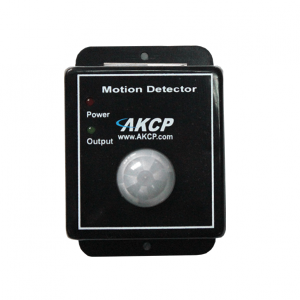 Up to 600 sensors can be connected to a single securityProbe 5E. • Disconnect alert from securityProbe 5E base unit notifications.